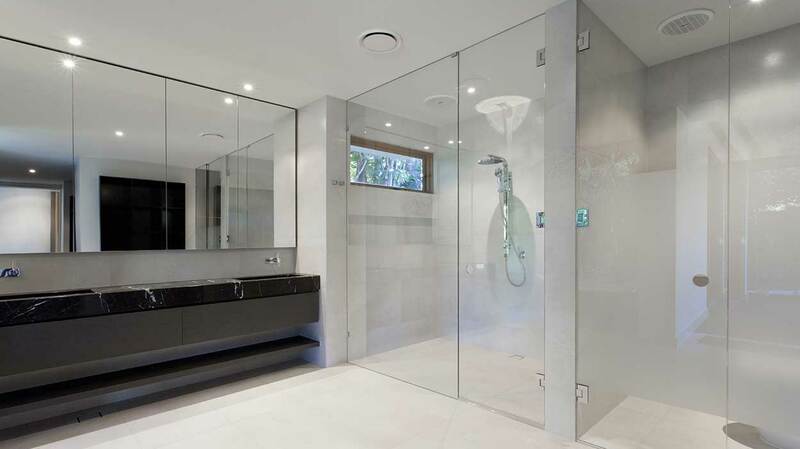 Each and every frameless glass shower door we create is produced to the highest standards for reliability, elegant functionality and remarkable craftsmanship. 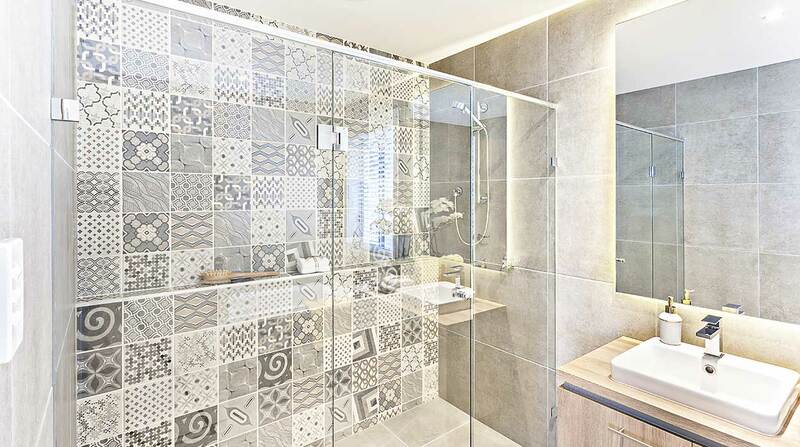 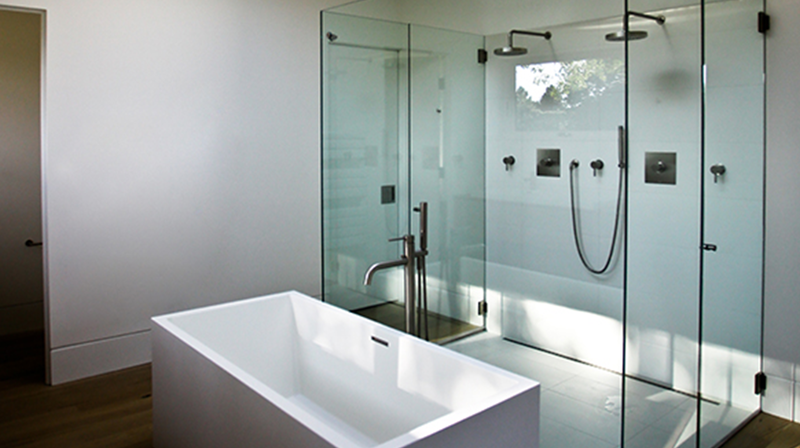 We offer the finest line of shower enclosures, with a diverse selection of models featuring the styling and detail customers want. 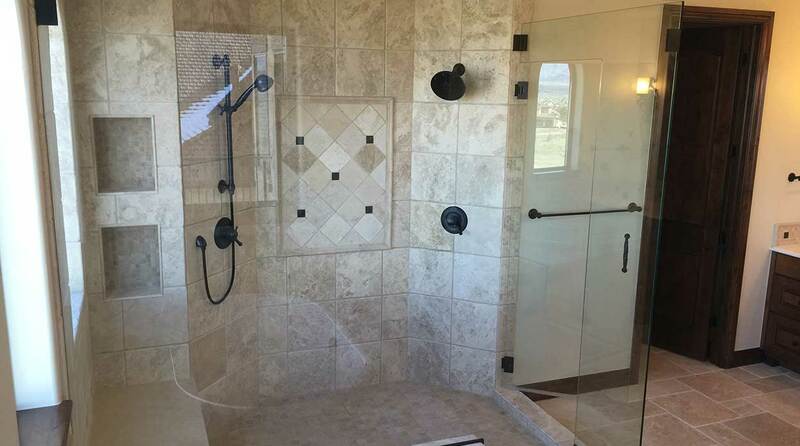 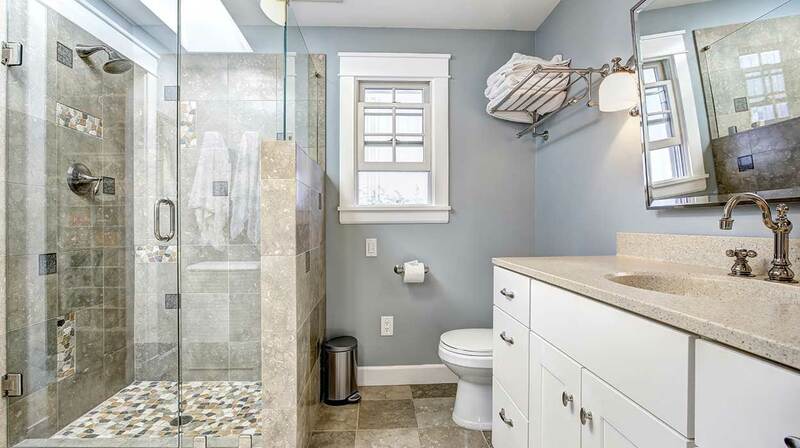 Plus, we offer a wide selection of hardware from multiple manufacturers to accompany your sleek glass shower door design; from hinges, c-pulls, clips, u-channels, headers, towel bars and more.